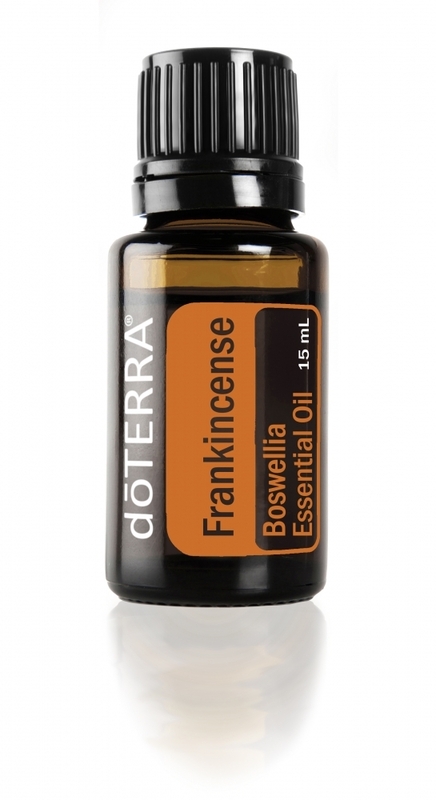 It is one of the most valuable essential oils with extremely broad action on our physical and mental body. 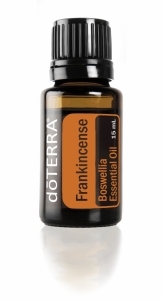 The Essential Oil of Frankincense is highly appreciated from the time of history, found in the records of the New Testament, when the Babylonians and the Assyrians used it for religious rituals, while the ancient Egyptians used it for various purposes; hair care, perfume, soothing skin ...This century-old knowledge and the use of essential oil has also been transferred to this day. We use it to rejuvenate the skin, reduces its irregularities - we use it diluted in base oil or cream, we use it for emotional reconciliation as it stimulates a sense of peace, relaxation, satisfaction and general well-being. - use it on those parts of your body where you have skin irregularities. - For healthy cellular action, put it in the capsule and swallow it.